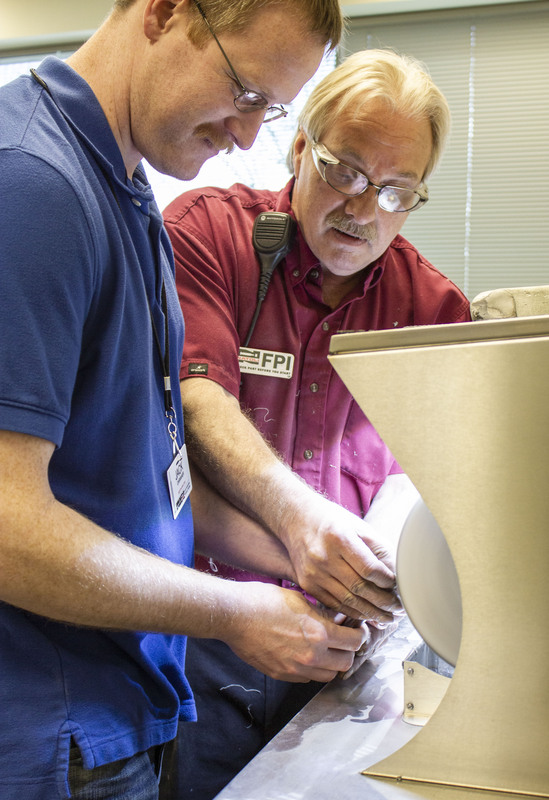 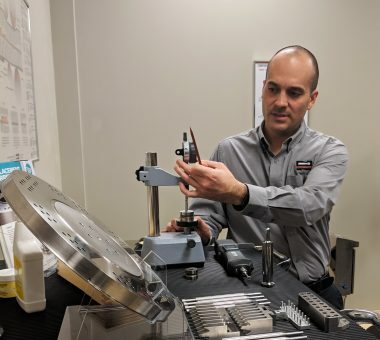 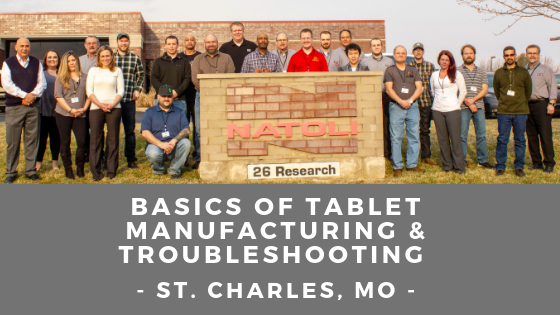 Natoli Engineering hosts multiple training courses throughout the year to provide tablet manufacturers with an invaluable opportunity to learn more about tablet manufacturing processes and troubleshooting methods. Natoli recently hosted attendees from across the U.S. at our headquarters, located in Saint Charles, Missouri, for this three-day training event. 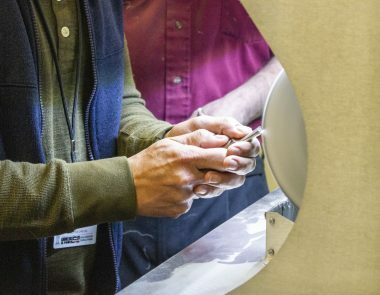 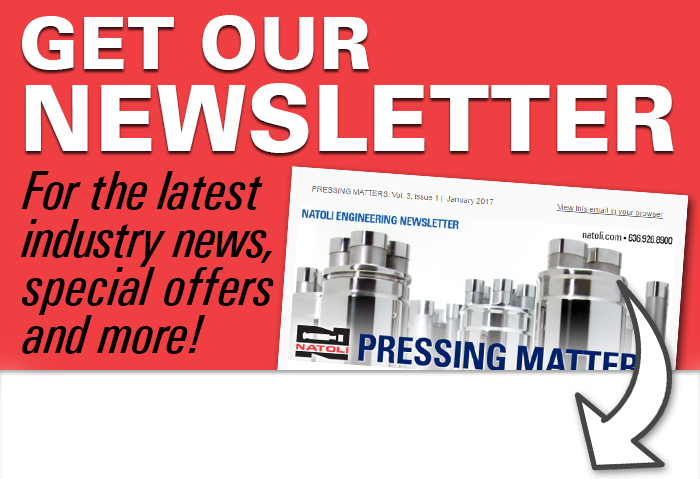 Course topics included: tablet press setup and operations; tool inspection, reworking, and polishing; tablet shapes and designs; and much more! 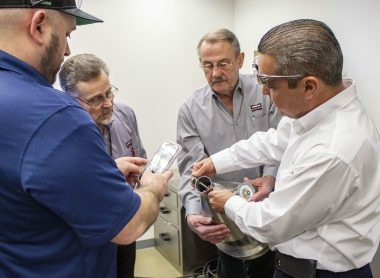 Natoli training combines in-depth lectures developed and instructed by Natoli experts with hands-on demonstrations. 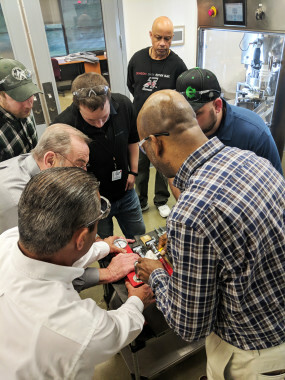 If you are interested in training, Natoli can provide on-site instruction in addition to the other regularly scheduled courses. 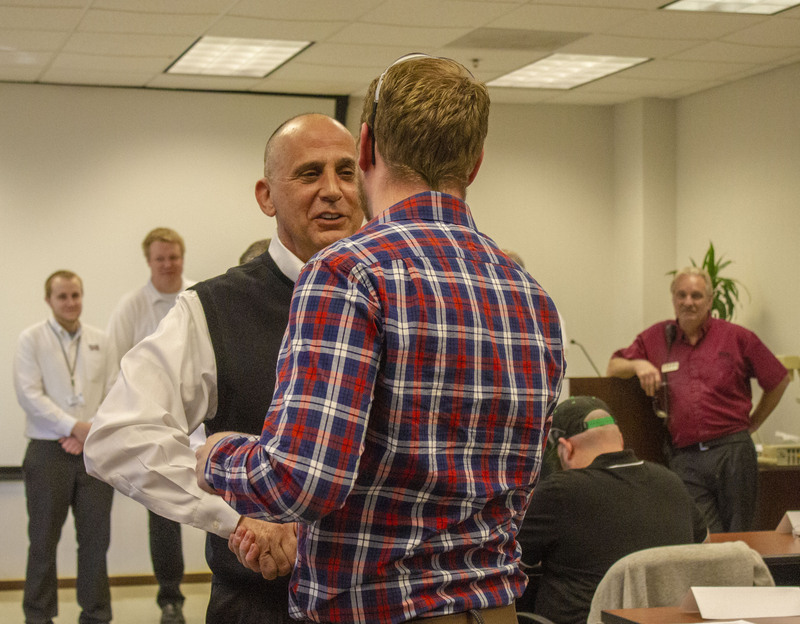 For more information or to view the upcoming training opportunities, visit the Natoli events page.